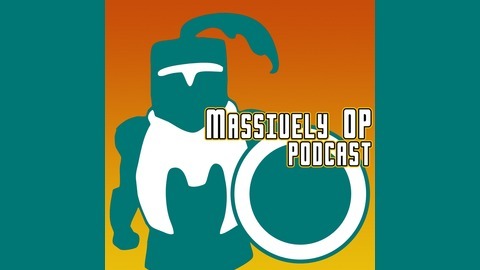 On this special edition of the podcast, Justin, Eliot, and Bree gather together to talk about the so-called "secret" City of Heroes server -- and why it has this long-running community in an absolute tizzy. What's the actual scandal here, and what should be done with this emulator going forward? 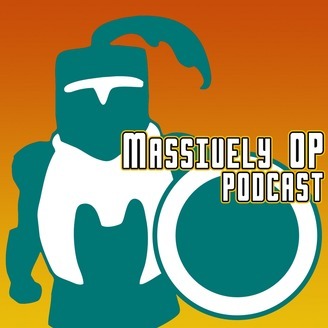 Check out our thoughts on this show! Is there money exchanging hands? What about other site connections? Was it good to bring this out into the open? What should be done with the server?